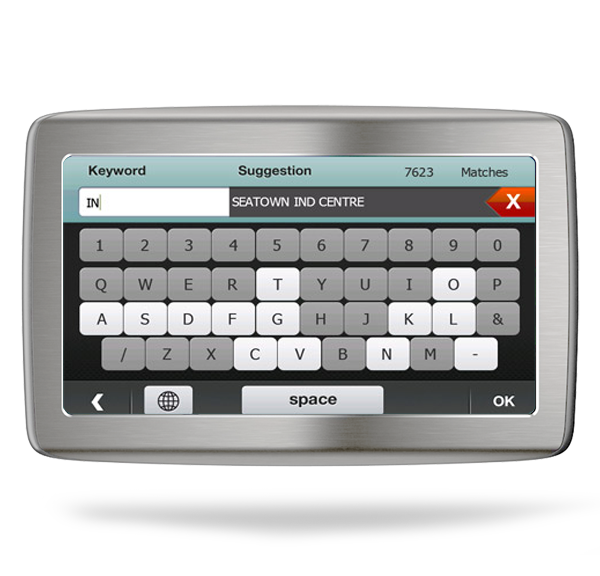 Smart auto-complete search field improves accuracy of location search and helps you save time. Access location database of our partners to find any destination that you are looking for. 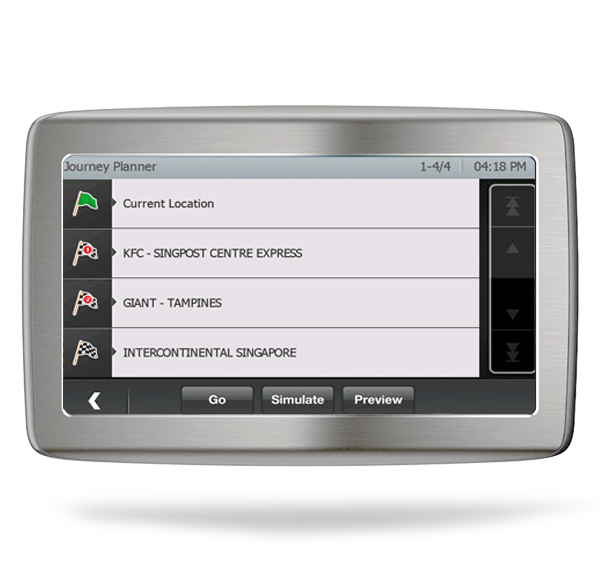 Choose from multiple routing options available such as traffic aware, toll avoidance and shortest path to your destination. Need to make multiple-stops en route? Plan a complete route with as many halts on the way as you would like. Find the closest and cheapest parking around. With prices for parking lots around your destination laid out, you can easily compare parking options. Plan your parking before you drive. Check availability of parking spaces around your destination in advance and navigate to those lots. Clearly see which lane to take at complex and confusing junctions. Our translucent 3D buildings ensure that you excatly know where you are and never get lost. 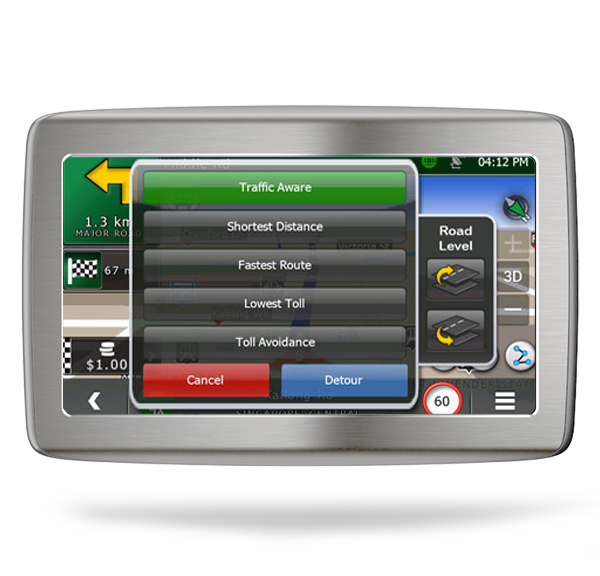 Drive safely with accurate turn-by-turn voice guidance and notifications available in multiple languages. Easiest way to compare fuel prices and find the closest petrol station near you. Get timely warnings for bus lanes, speed cameras and red light cameras, so you drive hassle free. Along with toll avoidance routing, get information on tolled routes and toll rates to save more. and we will do the rest for you. system of your vehicle so you don't have to manually type it in. we release a new map or software update.